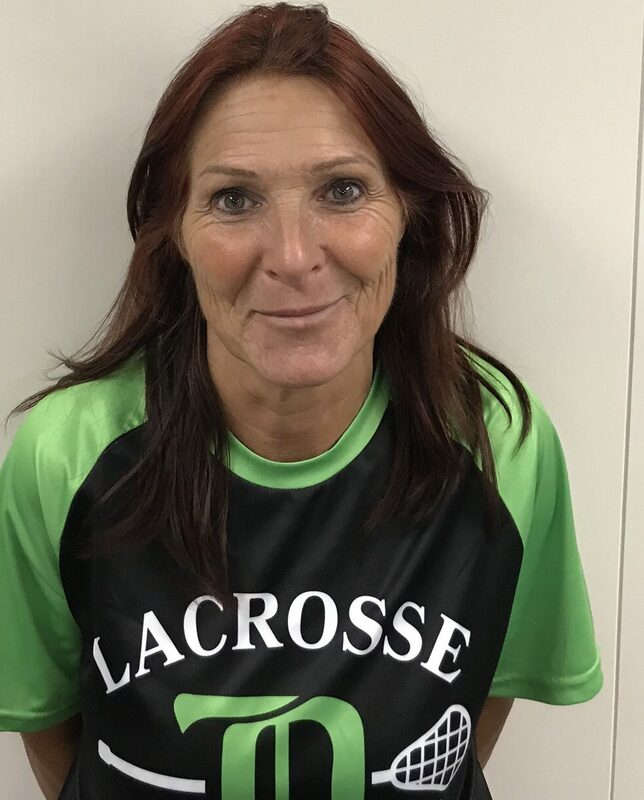 This program is overseen by Teacher Coordinator Patty Burr who has extensive lacrosse knowledge which includes Minor President Delta Lacrosse, Coaching Coordinator, Senior Pioneers Lacrosse management, coach for both, boys and girls box and field lacrosse, coach/sponsor of the South Delta Secondary lacrosse program as well as being a former competitive player herself. Patty continues to be an active member of the LAX community in South Delta and in North Delta. We are thrilled to have Evan Messenger as our head coach for The Lacrossse Academy with his amazing skills and knowledge. This is Evan’s second year with the National Lacrosse League Vancouver Warriors. 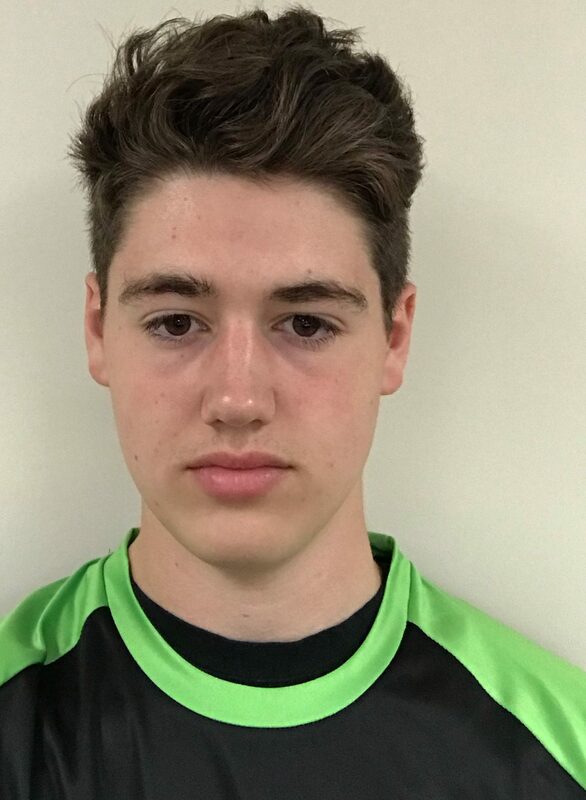 He was chosen 7th overall in the 2017 Western Lacrosse Association draft by the Victoria Shamrocks and finished the year with the Sr A Timbermen . Coached the Jr. Stealth for the US box Nationals- summer 2018 and currently coaching U15 for Delta Footmen. He played Junior A and all of minor career in box and field lacrosse with Delta. Evan was the First Team All Star in Junior A, top graduating Junior A player in B.C., Delta Islanders top offensive player, League champions Junior A 2016, top honours in Intermediate A , all star awards, B.C. Provincial champions for Junior B. Evan also played competitive basketball with top honours. 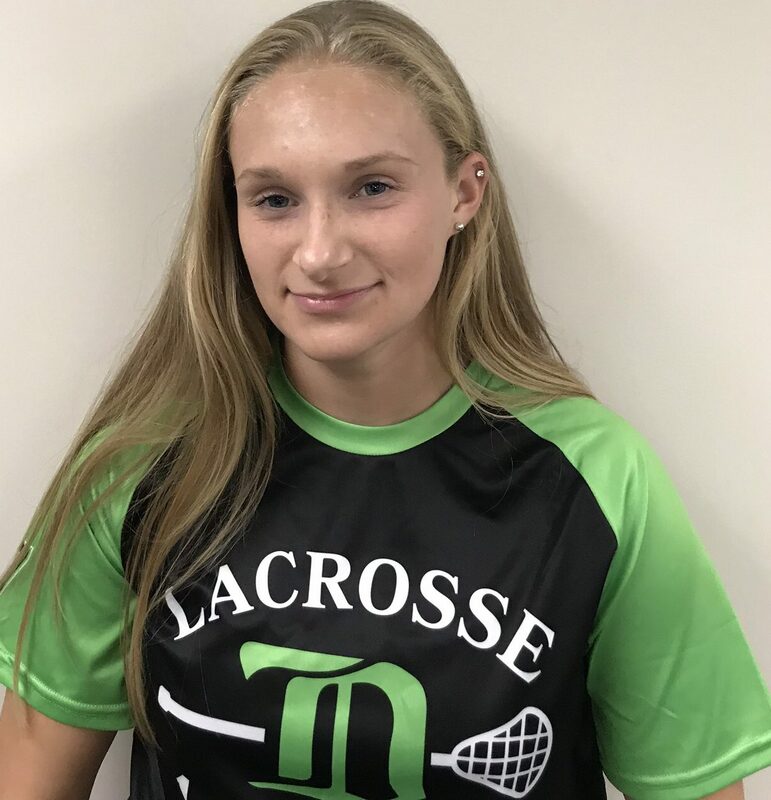 Laurelle Weisbrod – Former academy player, U19 Women’s Field, Midget Girls Box, Coach U13 Delta Footmen, Jacksonville Florida roster 2020.